This review is devoted to recent applications and fundamental aspects of hydrophobic polyampholytesùunique macromolecules containing acid, base, and hydrophobic groups that simulate the behavior of proteins, amphoteric polypeptides, or poly(nucleotides) in solutions. Attention was primarily focused on hydrophobically modified polyampholytes (HMPA), sometimes called hydrophobic polyampholytes or amphoteric ôpolysoaps.ö The dependence of structural, morphological, hydrodynamic, and conformational properties of HMPA on external stimuli such as pH medium, temperature, ionic strength, water-organic solvents is outlined. This work demonstrates the self-assembly of HMPA into micelles, reverse micelles, vesicles, lamellar aggregates, dendrimers, fractal structures, clusters, and other highly organized matters. 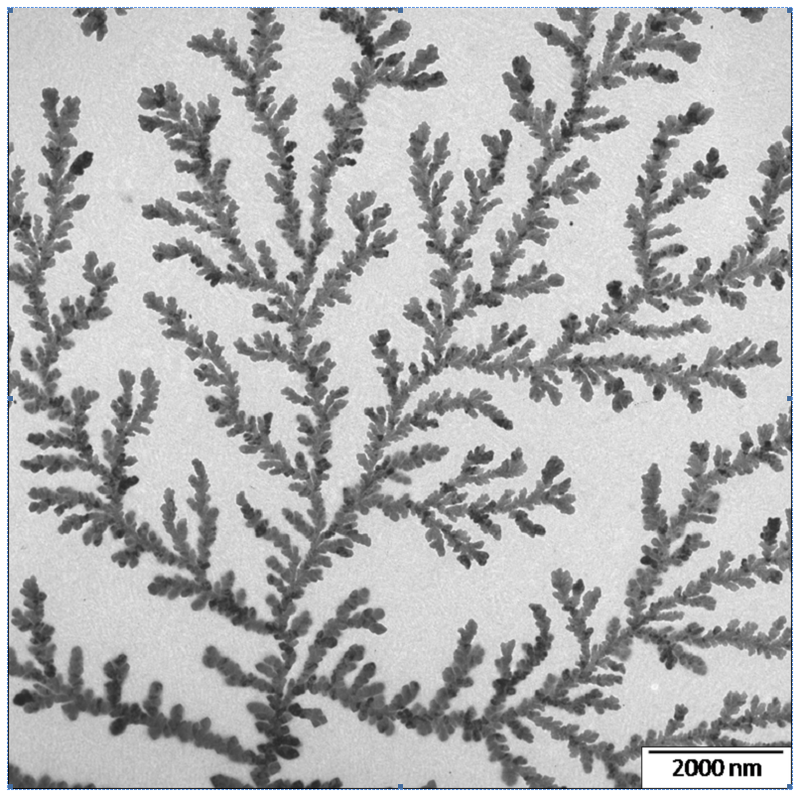 The self-organization of HMPA at air-liquid, liquidliquid,\r\nand solid-liquid interphase is a key problemfor designing Langmuir-Blodgett (LB), layer-by-layer (LbL) films and surface modifications. The preparation and characterization of metal nanoparticles stabilized by HMPA along with applications of HMPA-protected metal nanoparticles in catalysis are summarized. Recent research and applications include HMPA as an enhanced oil recovery (EOR) agent, pour point depressant (PPD), and wax inhibitor. Biomedical and agricultural applications of HMPA, including cryopreservation of living cells by hydrophobic polyampholytes in the clinical practice of reproductive medicine, are outlined. Thus, the systematic analysis of literature data regarding the characterization and application of HMPA inspires other researchers to take new directions and viewpoints on this exclusive and exciting subject.